Louise English is a non-executive director of Repak and Chair of their Audit Committee. She previously served as a non-executive director on the boards of St Vincent’s Healthcare Group, An Post, Sherry Fitzgerald and Bord na Móna. She was also Chair of, or a member of their Audit Committees. 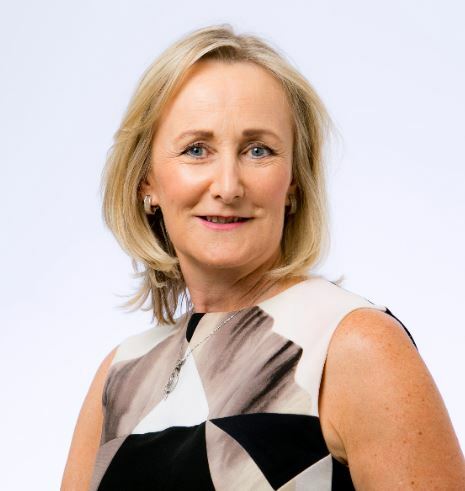 Louise was an executive director of IBI Corporate Finance, one of Ireland’s leading providers of independent corporate financial advice. A Chartered Accountant, she trained and qualified with PWC. Louise holds a BComm from University College Dublin.